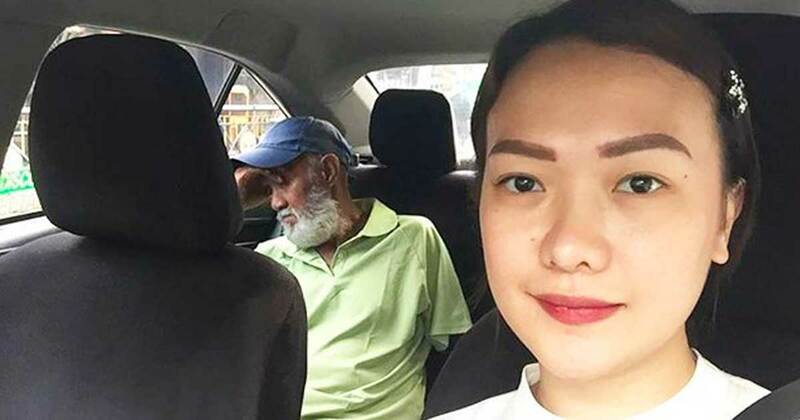 When people step into a cab, most of the time it doesn’t lead to a particularly extraordinary encounter and when Cristina Tan stepped into a car in Manila, she never would have expected to have ended the day being the driver. 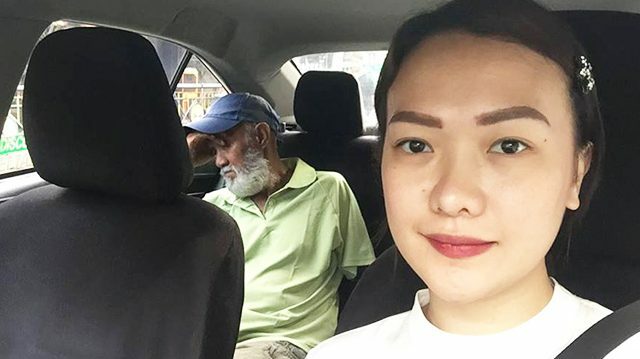 Her driver was a seventy-year-old man, who seemed fatigued from his long day on the road. As they started their ride, they began to start having a little chat about their life. 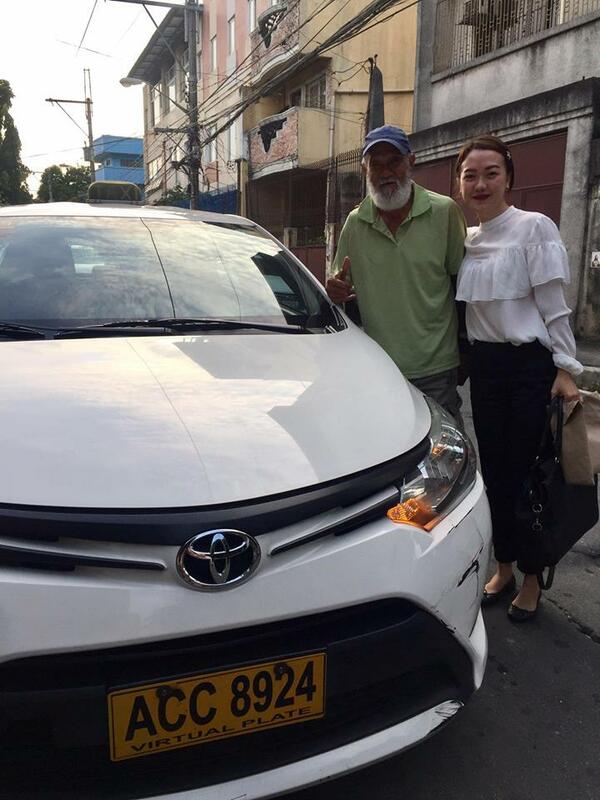 He then began to tell her about his family situation, and why, at the age of seventy, he was still working as a cab driver. Realizing that he was tired and exhausted, he then realized that he might be doing more harm by being on the road at that time. He suggested that Cristina get off nearby and take another cab home. She had another idea instead that she thought would be a better idea. Cristina then decided to help each other out. She offered to finish the ride and drive herself home. Quickly after they switched places, he was fast asleep. Eventually, she managed to drive herself home, and he got a break from his incredibly busy day. While this was against the rule, they were both able to help each other out and it all seemed to work out well at the end! Even though we can’t recommend you become a driver of a cab, this happened to be a truly beautiful moment between two strangers that has quickly captured the heart of internet users everywhere. Sometimes the smallest moments that we rarely think about turn into big moments where we connect and grow as people. Next time you walk into a store, a house, or a friend, you’ll never know what will happen next!